We are giving the badrinath kedarnath night in Chardham yatra package from Haridwar with Kedarnath stay. This package is 05 nights 06 days. You can enjoy all type of Packages like luxury chardham package, budget chardham package, chardham deluxe Package. Badrinath Kedarnath Yatra Package ex Haridwar 2019, Chardham Package. Day 01 : Haridwar Guptkashi (220 Kms/8-9hr) Height: 1352 MTS. Guptakashi:- The name Gupt Kashi means "Hidden Benares. 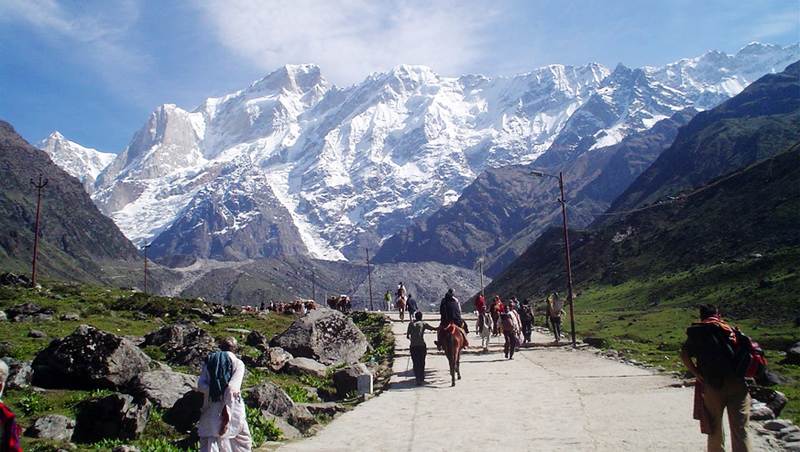 Mythology describes how when the Pandava brothers were searching for a glimpse of Shiva, Shivji first concealed himself at Guptkashi, but later fled from them further up the valley to Kedarnath, where the Pandavas finally got their wish fulfilled. There are more tangible connections as well-the Kedarnath pandas (priests) live in Guptkashi during the winter months, and after the Kedarnath temple closes for the winter, the image of Kedarnath passes through Gupt Kashi on its way to Ukhimath (across the valley), where it stays for the winter. 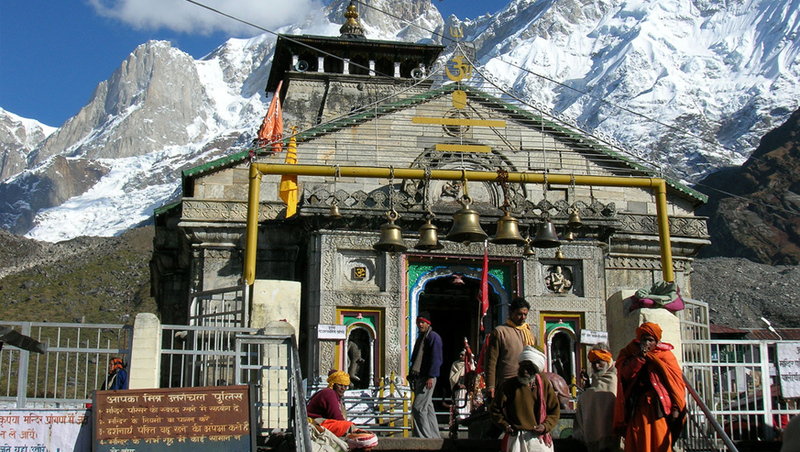 Day 02 : Guptkashi / Kedarnath(30kms by road & 19kms Trek one way) Height: 3384 MTS. Day 03 : Kedarnath / Guptkashi (30kms by road & 19kms Trek one way) Height: 3384 MTS. Day 04 : Guptkashi Badrinath (220kms/9-10hrs) Height: 3133 MTS. Day 05 : Badrinath Joshimath Rudraprayag (160kms/7hr)Height: 895 MTS.